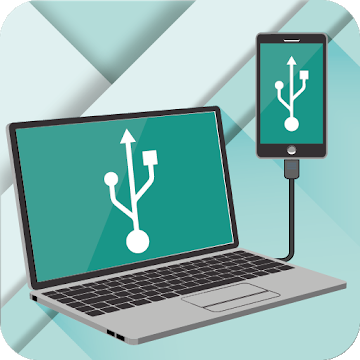 P2P group has released an updated version of “USB Driver for Android Devices”. 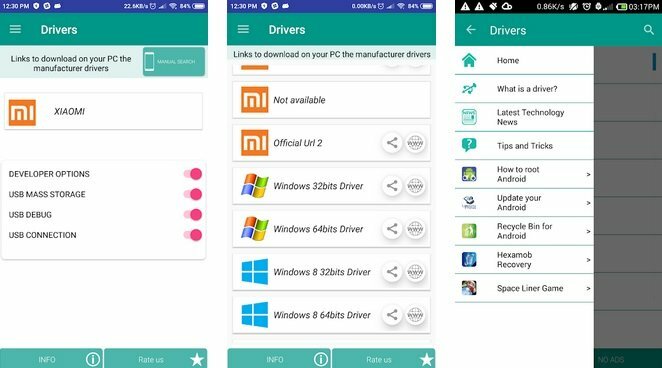 You can find the android usb driver for PC from more than 800 mobile phone manufacturers like Samsung, LG, or Sony, etc …, supported for Windows XP, Vista, 7, 8, 10. It includes Universal ADB Driver for Windows, Linux and Mac Os. To connect your Android device to the computer, you need download an OEM USB Driver. Compilation of many manufacturers with devices that are using the Android Operating System. There may be some cases where packages can be used for your specific device but there are others cases where you need to install a specific usb driver for your smartphone or tablet.